The Scarecrow shirt with attached hood and matching fringe collar ties behind the neck and has rope cord trimming the elastic sleeves. 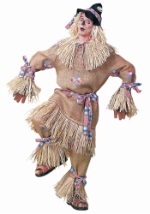 The pants have an elastic waist fringe-trimmed elastic ankles. 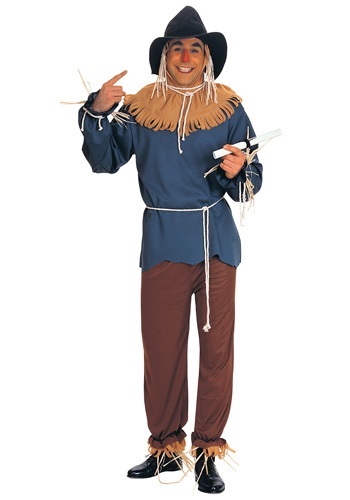 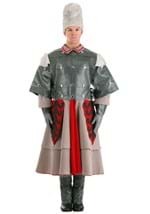 The black rim foam hat and the rope belt are included with this costume. 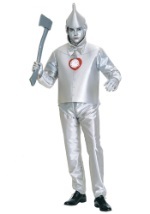 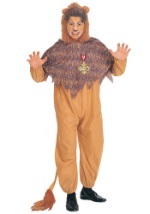 With this costume, you can team up with the rest of the Oz characters for a fun Halloween group costume.